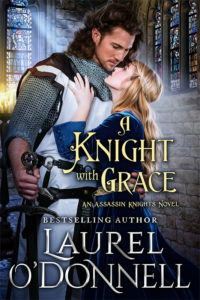 Thank you for spending these past weeks reading the excerpt from A Knight With Grace! 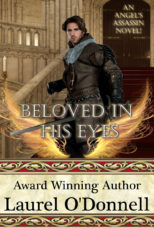 Stay tuned for more Medieval Monday where we feature excerpts from some of the most exciting medieval romance novels! Until then, here’s another quick excerpt from A Knight with Grace! I purchased and cannot wait to read!